When Jan Spence announced her new chapbook of poems, I couldn’t wait to get my hands on a copy. Jan writes beautiful poetry. We are both members of the Denton Poets’ Assembly so I’ve had the pleasure of listening to, reading and enjoying her poems. She sets the tone for the book in the dedication. This is a retrospective look across life’s journey by a Baby Boomer. It addresses issues that all will face if they are privileged live long enough. 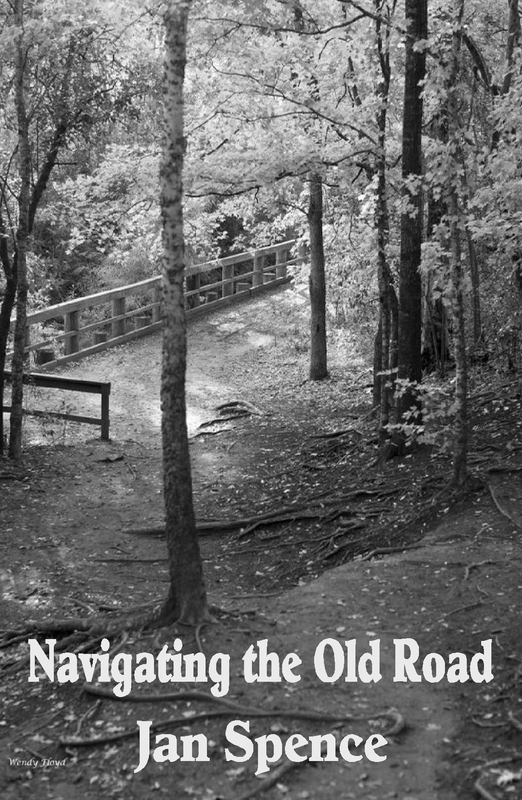 You will experience a full range of emotions while reading these well crafted poems about life; from the simple joy of new freedoms, and play with grandchildren to reunions with old friends. Jan takes a humorous look at certain un-pleasantries that come with age as well. Yet, I did say a full range of emotions. These poems address sadness at the loss of loved ones and they take a somber look at the eventual destiny of all; end of life concerns. Between joy and somber we find pleasant recollections of events and memories that have become Jan’s legacy. That said, Jan’s book honors her generation and is well worth reading by those who have shared the journey and by those who wish to learn from her journey. I highly recommend it. To order from Finishing Line Press – click here. and to order from Amazon.com – click here. My guest for this post is Jan Spence. 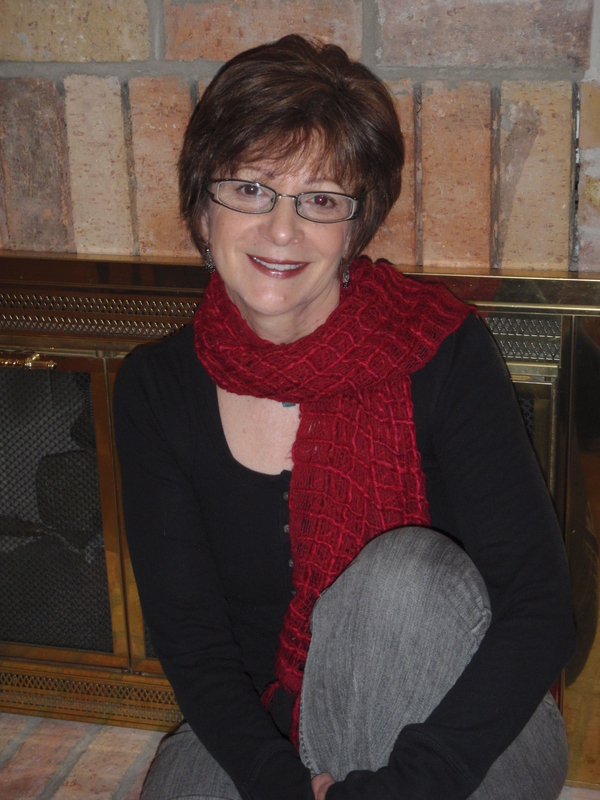 Jan is a member of the Denton Poets’ Assembly, an affiliate of the Poetry Society of Texas. Welcome to My Place, Jan.
After reading your new chapbook, Navigating the Old Road, I can’t wait to discuss it with you. I understand you have an interesting story about how this book came to be. Would you like to share it with my readers? Well, I entered a contest through Finishing Line Press for “New Women’s Voices.” I figured I was new enough on the scene of the writing, so I sent in my collection of poems. I didn’t win the contest – or even place – but they contacted me and said they would like to publish my poems. So I surmise that perhaps I misinterpreted the meaning of the word “New” in the phrasing of the contest title. Would you like to share any background on a poem or group of poems in the book? First, I feel like I need to issue a little disclaimer. All of the poems easily can be read like a memoir, but they aren’t exactly that specific. I don’t want to be accused of misrepresenting the truth. Like most poets, my poems are based on my own experiences, but several similar “happenstances” may be combined into one poem that is representative of the overall feeling. A little “poetic license,” if you will, rather than representing actual facts. Others in the collection are exactly like I experienced them, such as the one where I felt the presence of my mother shortly after her death. Overall, I didn’t set out to write a collection of poems about aging. I just realized one day that I had quite a few poems on the subject, and at that point, my focus became more intentional. Would you like to share with us how you started writing poetry? I can remember loving to write poetry WAY back in middle school and high school, and I still have some of those poems. However, I didn’t write poetry regularly after high school until I was nearing retirement. I think the idea of retirement made me begin to wax poetic! It still does! Do you have more books of poetry planned or for that matter, are you writing or have you written books of prose? I do have more poetry planned. This publication is a chapbook, which is a short book of poems. Finishing Line Press designated only 26 poems be included. So I have other poems on aging – some a little less personal and more universal/metaphoric – that I would like to add to this collection and expand it to a full poetry collection. I also have a couple of other areas that seem to keep emerging in my poetry, and maybe they will coalesce into collections. Although I’ve never written a book of prose, I have partially finished stories that I am resolved to complete. I admit to feeling overwhelmed by the idea of a novel. I think I need to start with short stories, which really don’t have to be extremely short. Is there anything else you would like to comment on that I haven’t addressed? How about a good piece of advice I was given! I was told in a workshop once to read really good poetry if I wanted to improve my writing, and that has worked for me. If I read exquisite writing, it always ignites the muse. For me, writing regularly and reading good poetry like Mary Oliver, Billy Collins, Jane Hirschfield and others are key to my growth as a writer. I would like to thank you, Rich, for this opportunity, and I would like to thank my poetry critique buddies who hold me accountable, inspire me, and keep me writing. Thank you, Jan for giving us a compelling backstory for the poems. I’m confident my readers will find it interesting. Great interview! I think the advice about reading above your level is true of all writers. Thanks, Susie! I couldn’t agree more about reading great literature. Thanks, Susie!! There is a great deal of commonality for all writing. And thanks for taking the time to comment!! Thanks for the comment, Jan and again for your participation! Very nice to see Jan highlighted here! I have read the book too, and also loved it. I hope your readers find time to pick it up, Rich. I agree, Annie and I intend to share this around the local market. A lovely interview with a lovely poet, and I’m with Annie: how great to see Jan’s accomplishments displayed here. Thank you for posting the interview. I have also read the book and find Jan’s writing insightful with articulations of her experiences that relate to so many of us! Beth, thank you and I look forward to highlighting more of our DPA members as we move forward. I agree wholeheartedly with your comments about the book. Thanks for the kind words, Moonie! Thank you for expressing your appreciation. Jan Spence is an articulate poet and friend. I enjoyed conducting the interview!